Rebecca Cohen completed the Family Planning Fellowship (abortion-training program) at the University of Colorado-Denver. 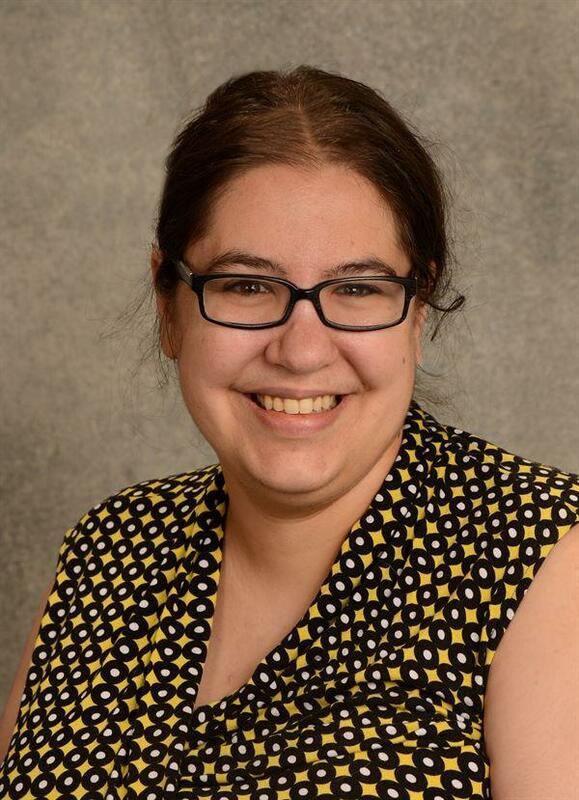 Cohen now teaches as an Assistant Professor in the UC-Denver Family Planning Dept, which is affiliated with the Comprehensive Women's Health Center abortion clinic. Cohen is a self-described "abortion provider." See documents below. 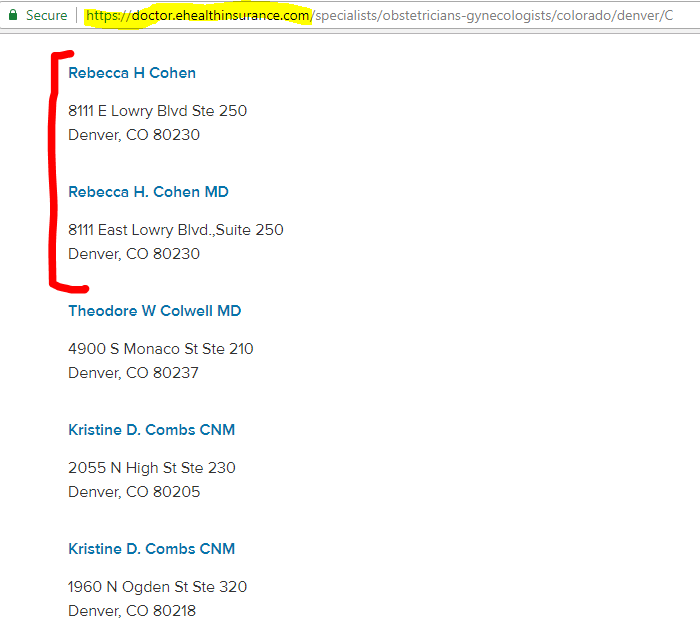 Rebecca Cohen is a "family planning provider" at UC Denver. Page includes link to the Comprehensive Women's Health Center abortion clinic, which is affiliated with the University of Colorado. Rebecca Cohen, MD, is a 2016 Family Planning Fellow (abortion-trainee) at the University of Colorado. Includes group photo. Bio and hospital practice information for Rebecca Cohen, MD. Bio for Rebecca Cohen; she completed a Fellowship in Family Planning (abortion-training program) at the University of Colorado. Rebecca Cohen is an Assistant Professor in the Family Planning Division (abortion-training department) at the University of Colorado Denver. Rebecca Cohen, MD is Assistant Professor of Ob-Gyn & Family Planning. Listing at Comprehensive Women's Health Ctr abortion clinic (Denver, CO). Listing at Univ of CO abortion clinic suite (Comprehensive Women's Health Center). See page 4. Rebecca Cohen is listed as a Family Planning Fellow at the University of Colorado. The Division of Family Planning provides abortions at the Comprehensive Women's Health Center abortion clinic. 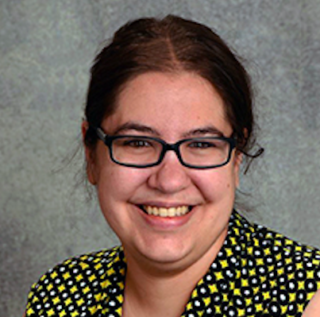 In Aug 2016, Rebecca Cohen becomes assistant professor of Family Planning & Ob-Gyn. See page 2. Rebecca Cohen is an "abortion provider." See page 1. Rebecca Cohen is a self-described "abortion provider." See page 2. Abortion-training details for the "Family Planning Fellowship" at the University of Colorado. Rebecca Cohen completed this abortion-training program, and now teaches in the Family Planning Department.